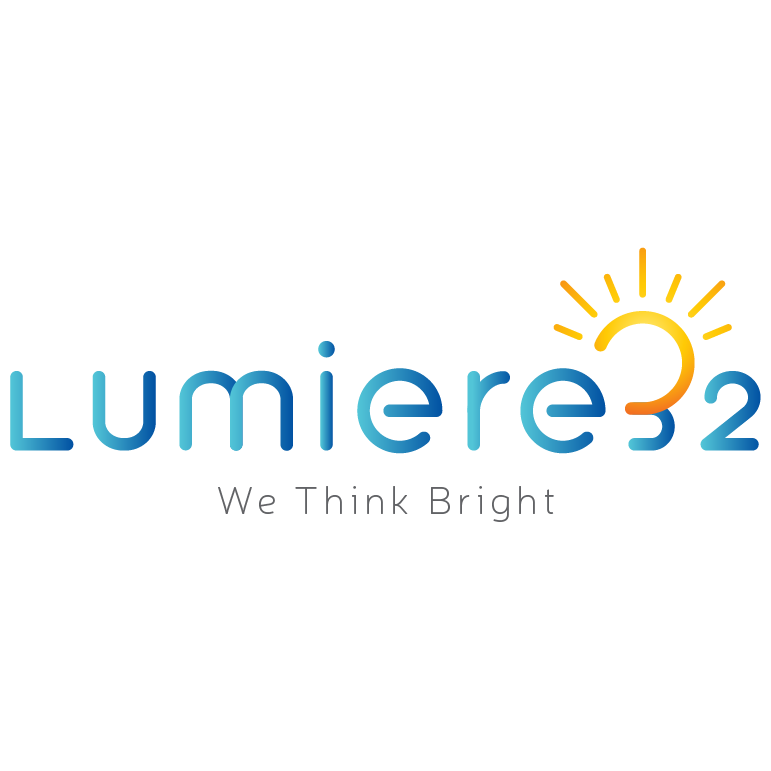 Once your Order is successfully placed, you will receive a confirmation over email from Lumiere32. This mail will have all the details related to your order. Order details can also be viewed at 'My Account' → 'My Orders' if you have placed the order on your own online.